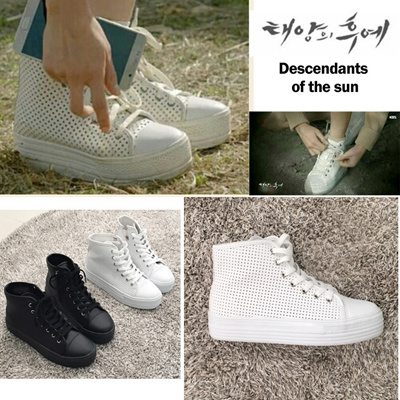 Fast delivery and good quality shoes! Item well received. Yet to try but looks very comfortable! Ordered 15th, rcvd 25th bubble wrapped in good condition. Shoes are made of a PVC material, doesn't smell very good but should go away with use. Says it is Made in Korea on the sole. If you size it right, there's enough room to put in an insole or height insert comfortably.